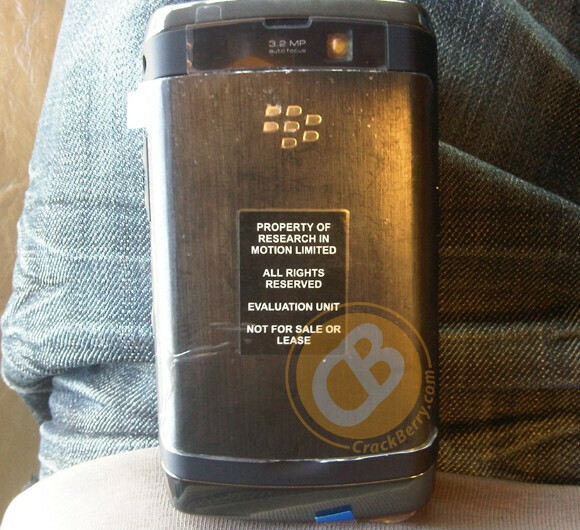 First look at the BlackBerry Storm 2? 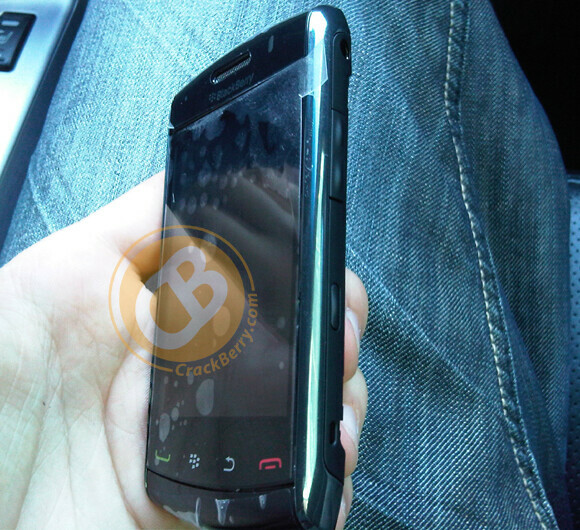 CrackBerry has a tipster who has sent in some leaked shots of what he says is the BlackBerry Storm 2. You might remember that our original story about the follow-up to the Storm mentioned the inclusion of Wi-Fi and a new easier typing system called 'TruePress'. We are told that the device in the picture does come equipped with Wi-Fi. As for changes in the typing, you might not see any changes based on the snapshot, but then again, it might be too subtle a difference to see in a picture. We can tell that the four buttons on the bottom have become touch sensitive controls compared to the actual ones on the initial version of the handset. Some of the controls on the right side of the phone are different and a little sleeker in design. Although our original article referred to a 5MP camera, the photos show a 3.2MP shooter like on the original model. We are told that the Storm 2 runs faster and smoother than its predecessor. No launch date or pricing has been discussed, although the early word is to expect this out in time for the 2009 holiday season. Another blow to the early adopters? Goto crackberry.com...many more photos. I'm still stuck on the Tour......Niagara........whatever..... but thanx to Early Upgrades, I'll be able to get my Storm 2 in a year! Ohh my it looks so much better and all the new things they added on it looks incredibly lol....not really. Same phone different features=garbage. Those fanboys are probably peeing in their pants about the BB STORM 2 what a joke. But in all do respect it is a descent phone just not for me just like the carrier not for me neither.